Vote for the Next Daily Free Design ! 2CheckOut.com Inc. (Ohio, USA) is an authorized retailer for goods and services provided by CuteAlphabets.com. 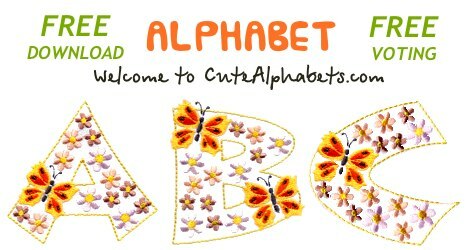 Copyright © 2015 CuteAlphabets.com, All rights reserved.